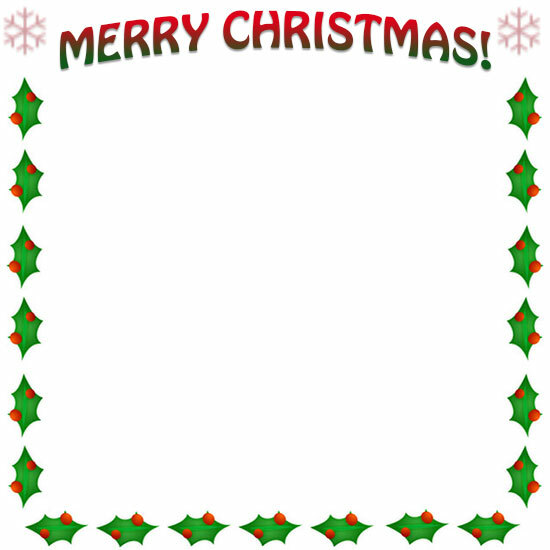 Free Christmas border clipart. 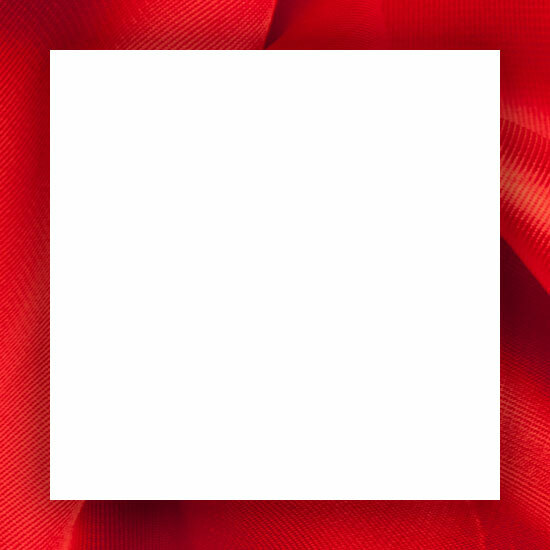 Our borders may be used free on your personal and educational websites. 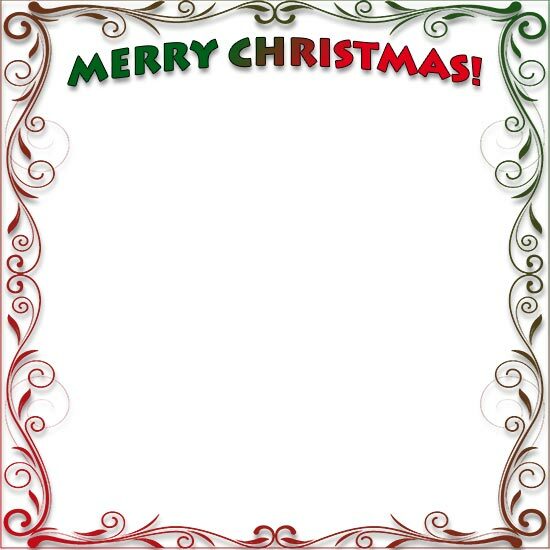 Click on Christmas frames for full size and print view. 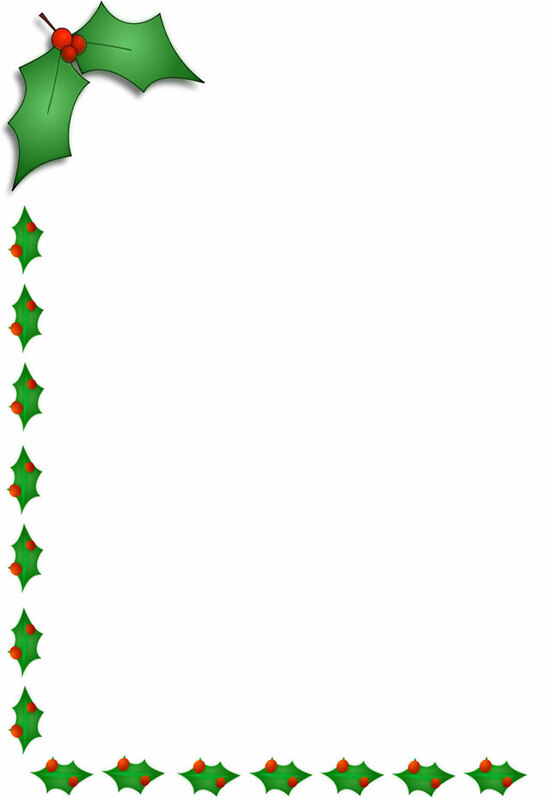 String of Christmas lights left side and bottom. 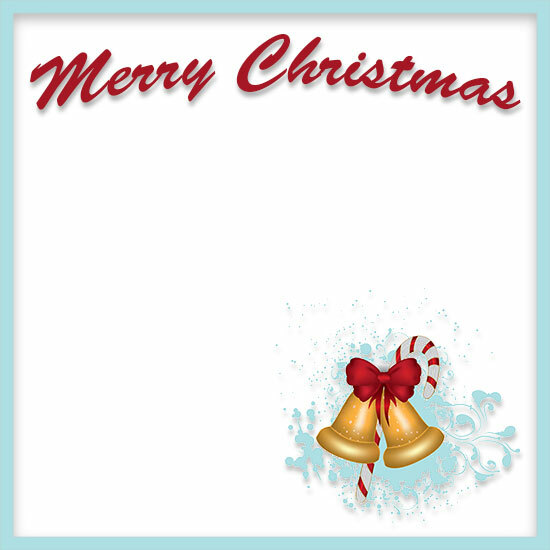 Merry Christmas border with bells and stars. Merry Christmas with ornaments and stars. 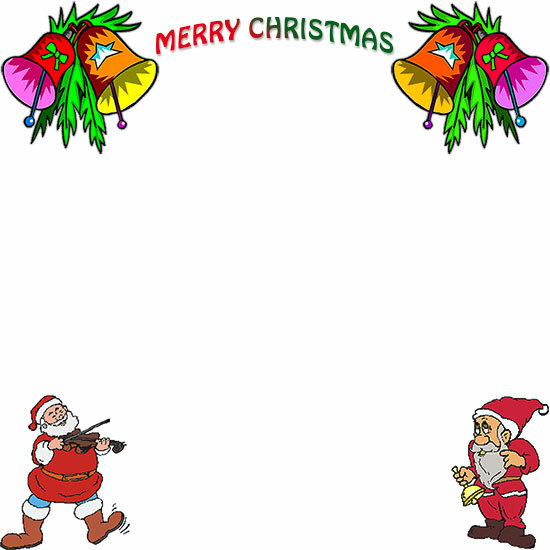 Merry Christmas with Santa and Christmas bells. 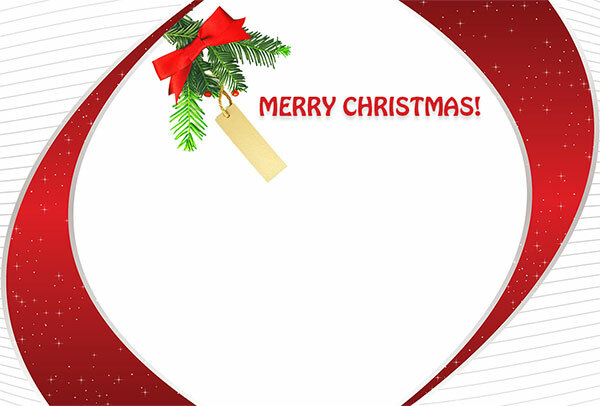 Merry Christmas with happy Christmas holly. 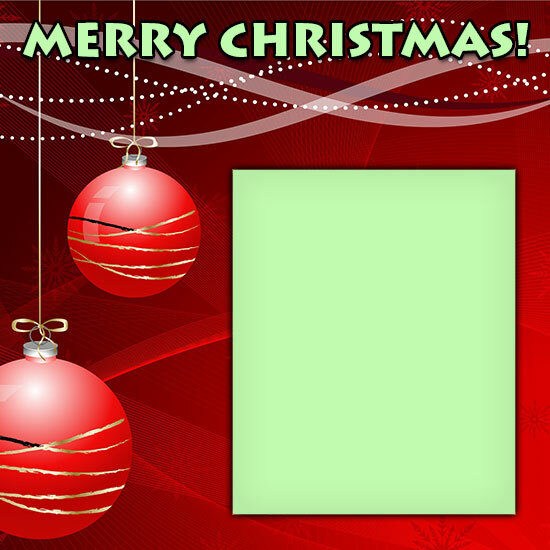 Light frame right side with Christmas tree. 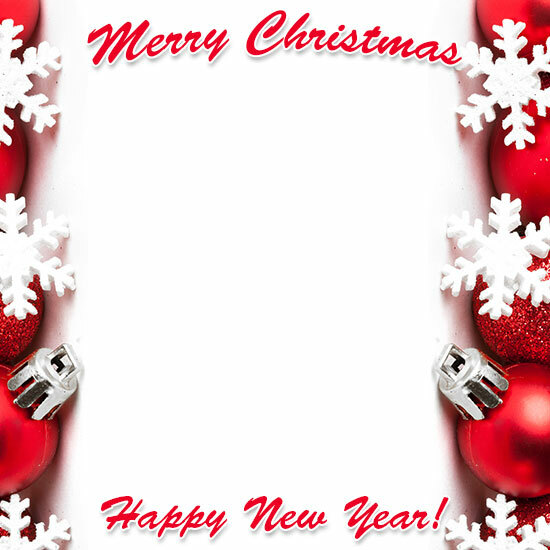 Merry Christmas with snowflakes and ornaments. 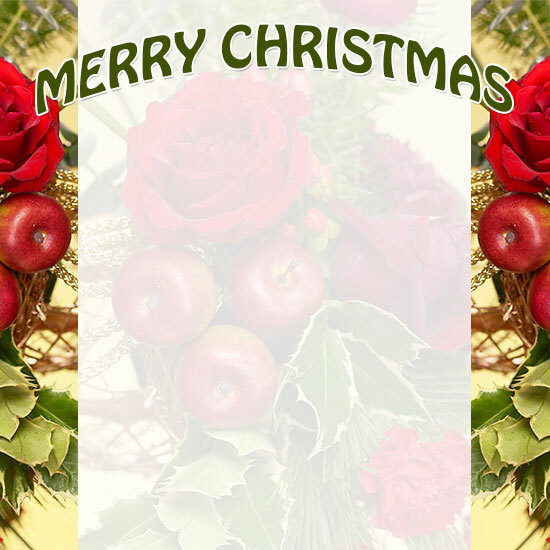 Christmas arrangement with Merry Christmas. 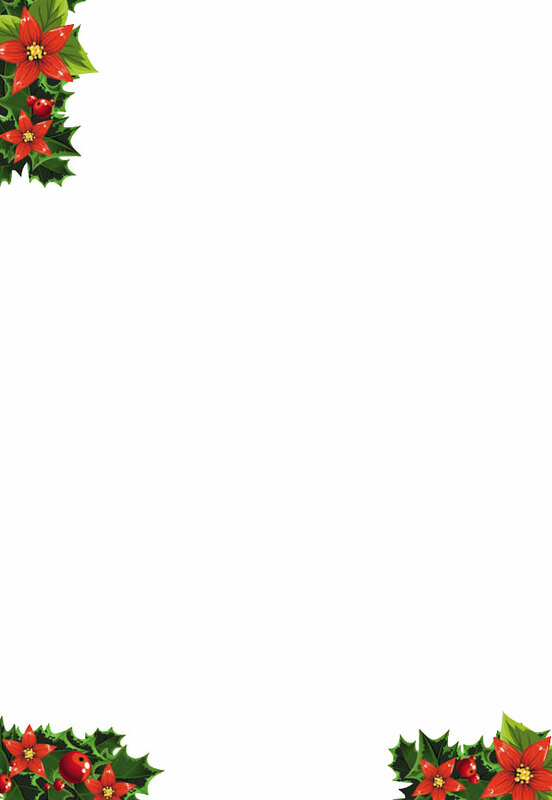 Christmas party and a little mistletoe. 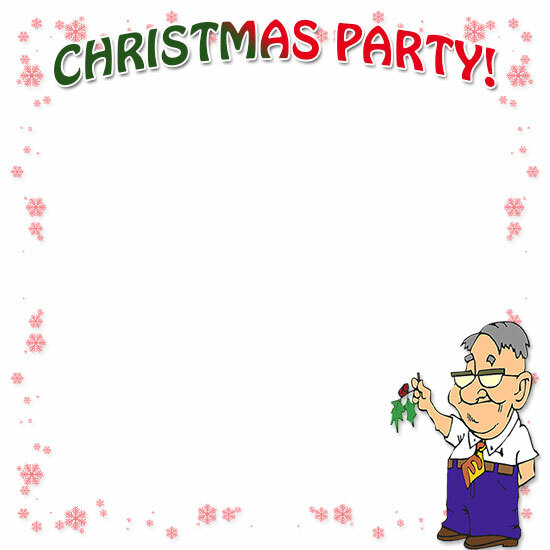 Christmas party where you see special friends. 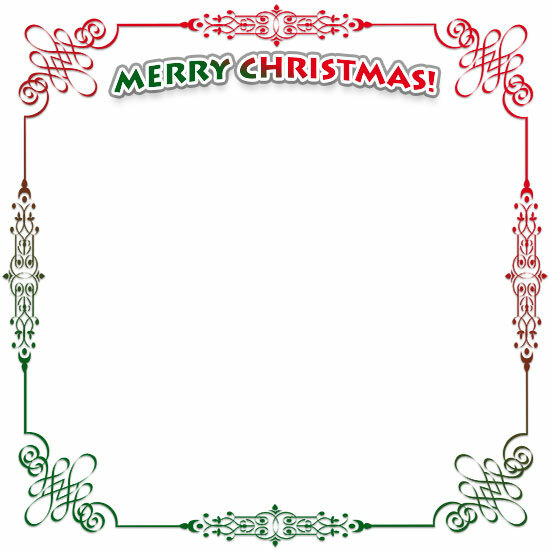 For many years we have endeavored to create a wide variety of Christmas borders and Christmas frames. 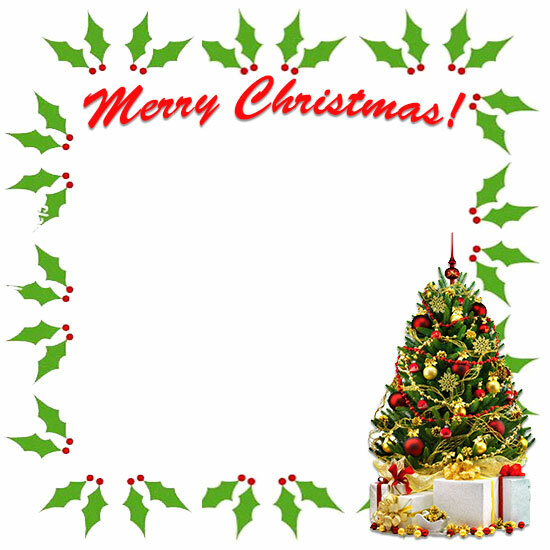 On this page and those that follow you will find holly frames, flowers, ornaments, Christmas lights, vintage and classic designs, Santa, snowmen, poinsettias, candy canes plus Christian frames. 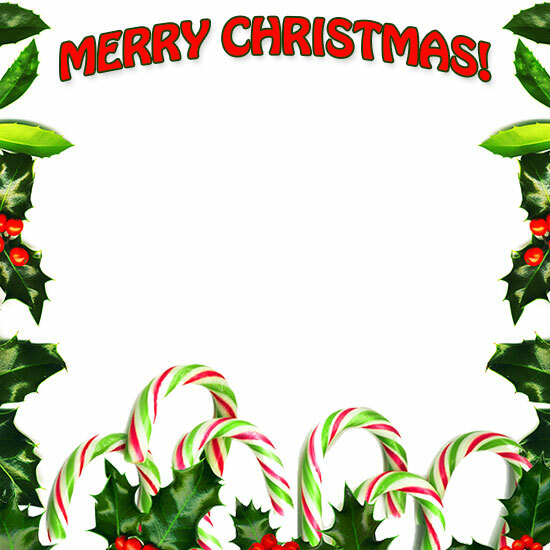 Flourish Christmas border with Merry Christmas. 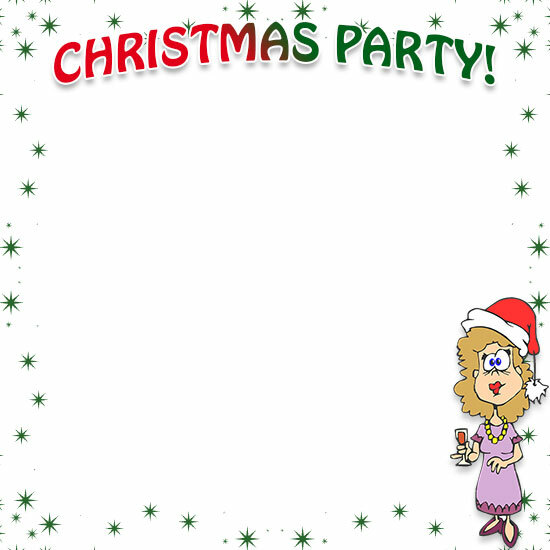 Christmas Party and woman with drink in hand. 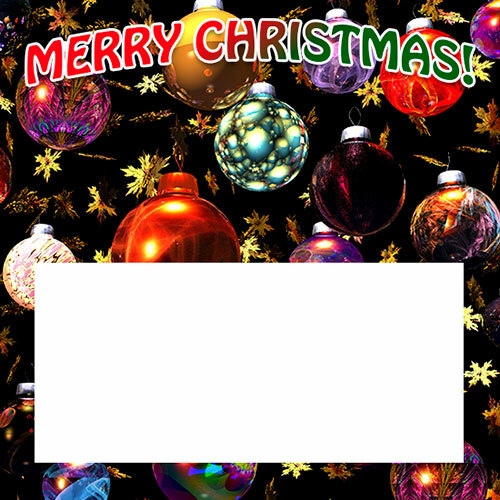 Merry Christmas, decorations, green text/image area. 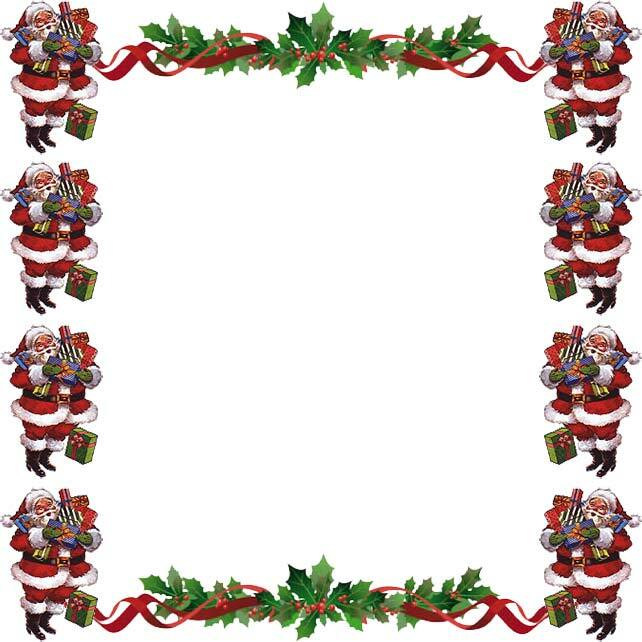 Merry Christmas with Santa plus holly frame. 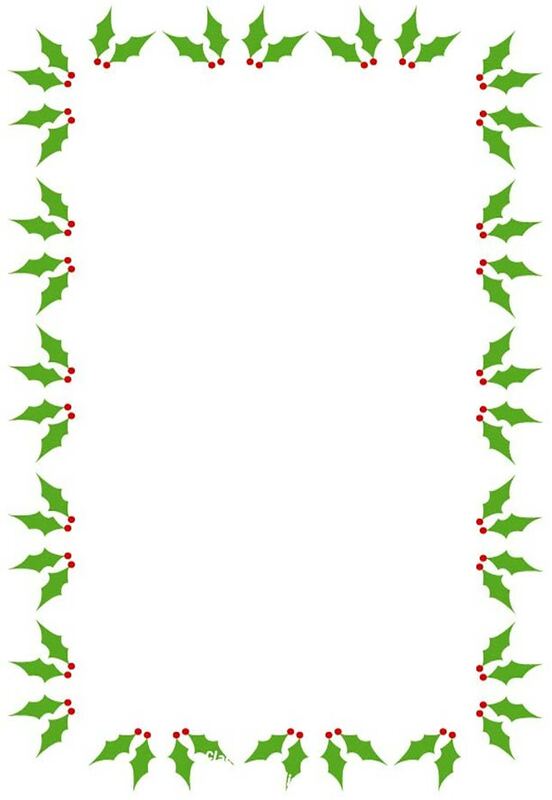 Holly border with Merry Christmas plus tree. 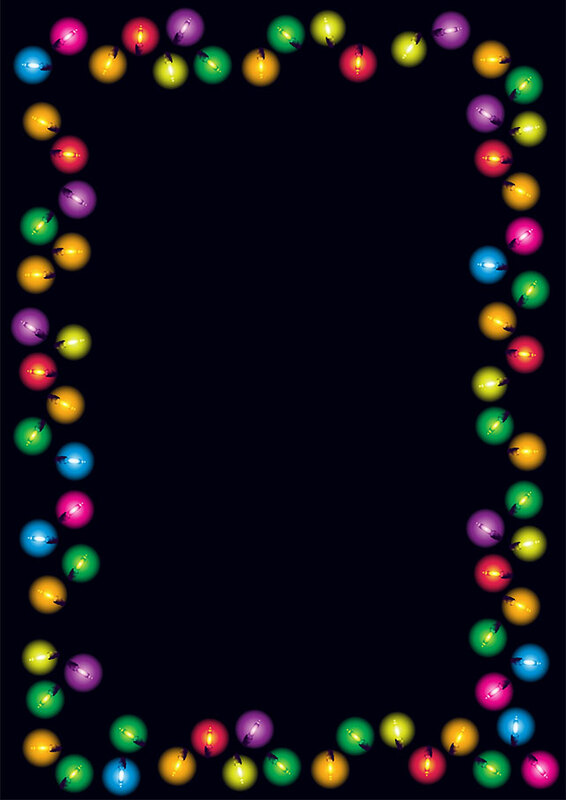 Frame from Christmas lights dark background. 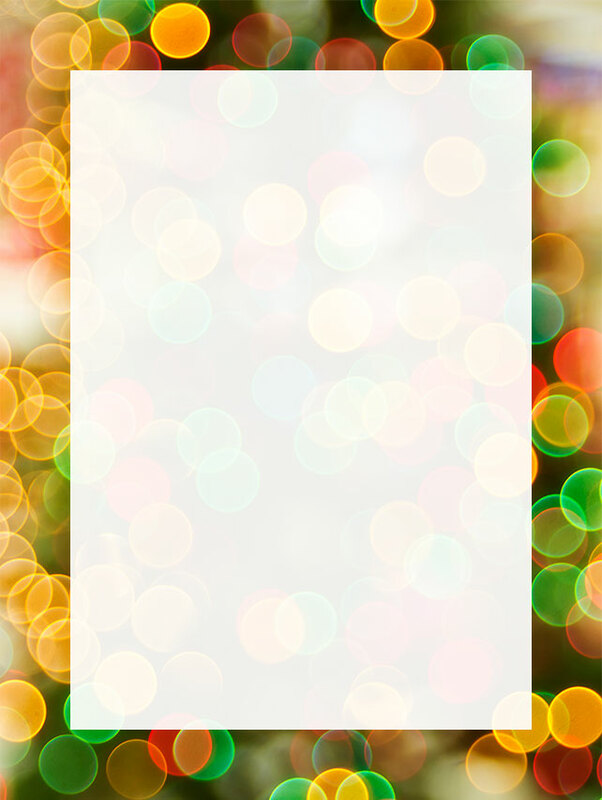 Frame from bright Christmas lights. Merry Christmas with holly, ribbon and tag. 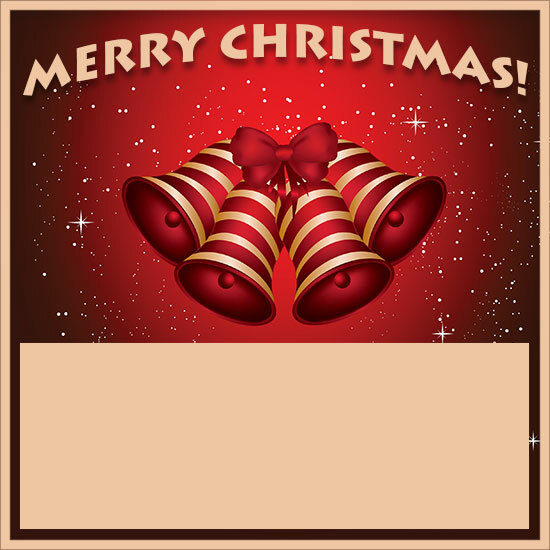 Santa Claus with happy children. 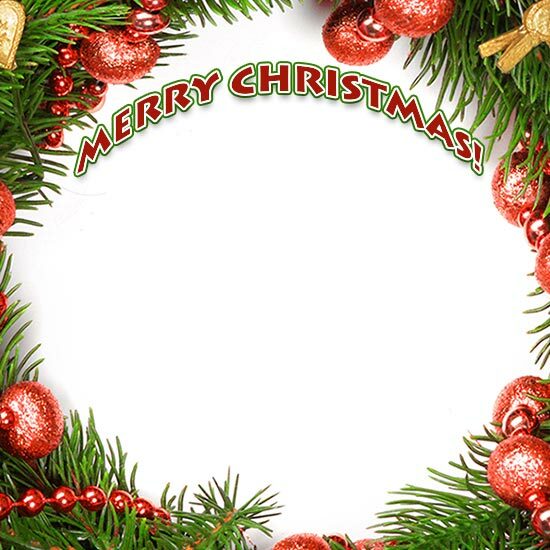 Merry Christmas decorated wreath border. 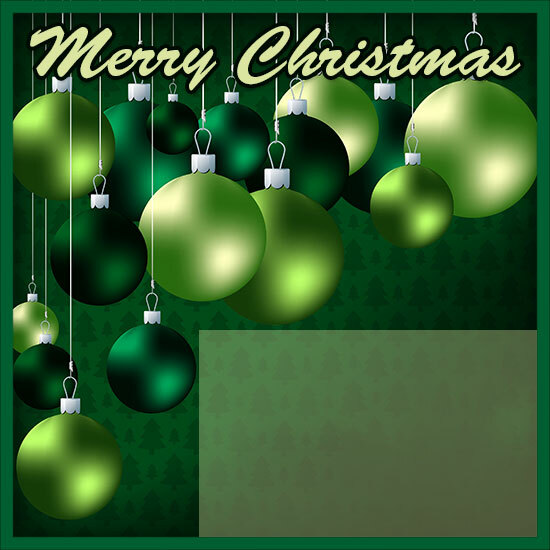 Merry Christmas with green stars and frame. 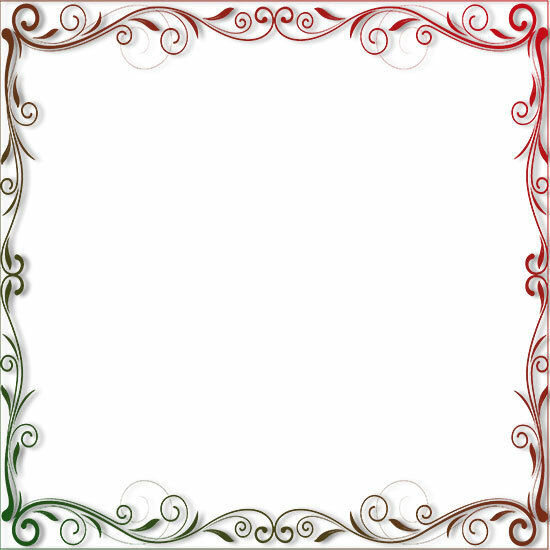 The borders on our pages include an even wider variety mainly because they are more fun to create. 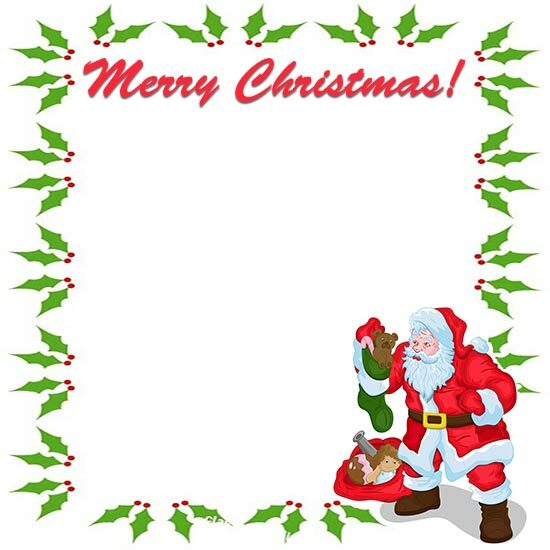 This Christmas border section includes Christmas bells, ornaments, Santa Claus, lights, Christmas trees, garlands, ribbons, mistletoe, reindeer, stars, poinsettias, stockings, candy canes and plenty of snowflakes. 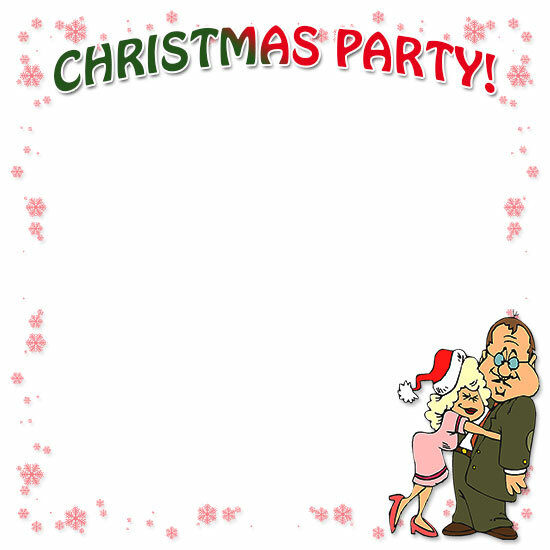 We also created Christmas party borders with men, women and children plus funny Christmas borders. 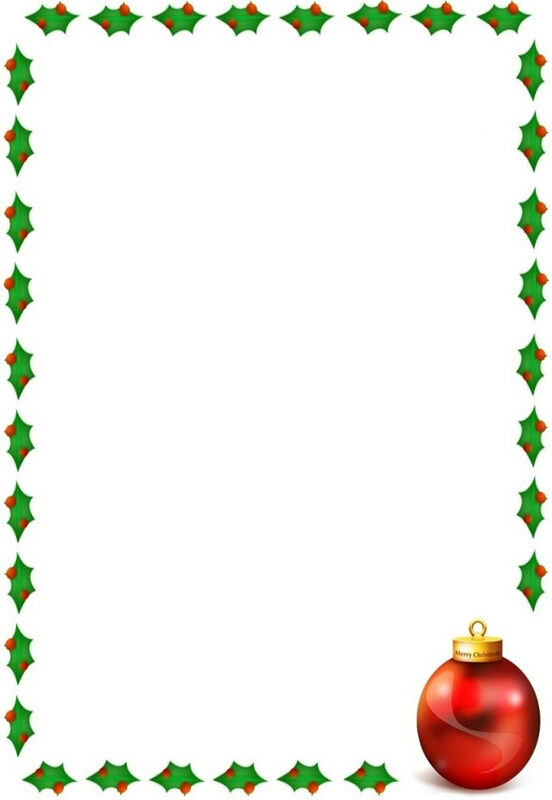 Holly left side and bottom. 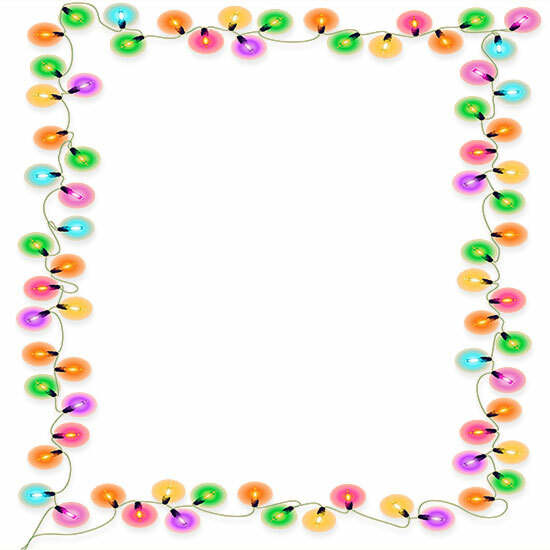 Christmas lights on four sides. 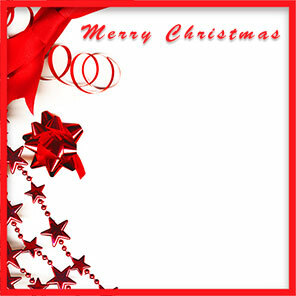 Vintage Design with Merry Christmas. 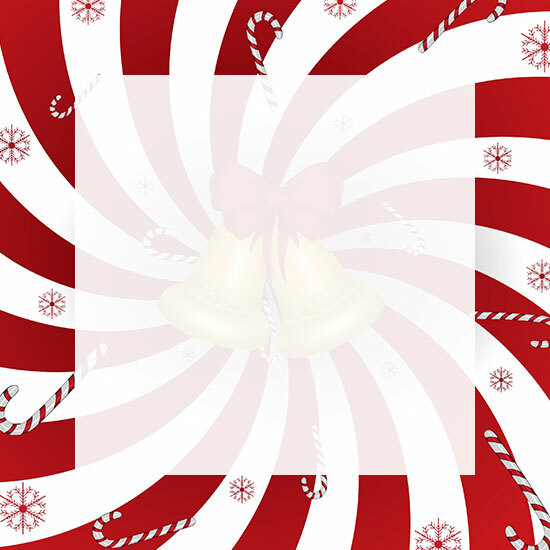 Candy cane, ornaments, tree and ribbon. 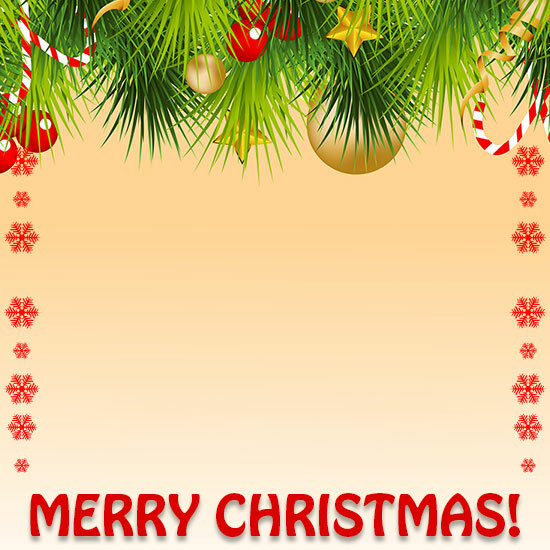 Christmas tree, snowman and Merry Christmas. 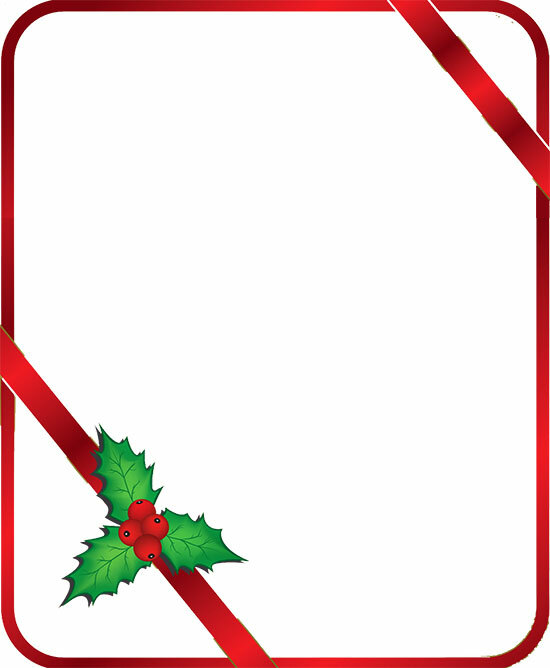 Red frame with ribbon and holly. 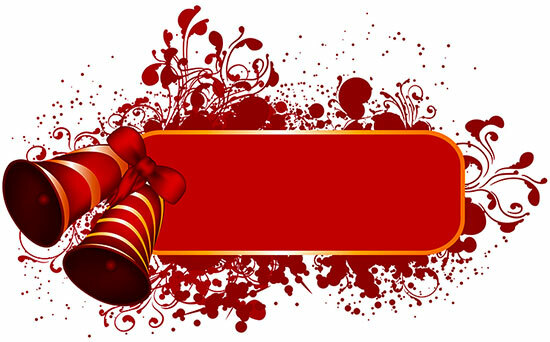 Red and green with red bow and holly. 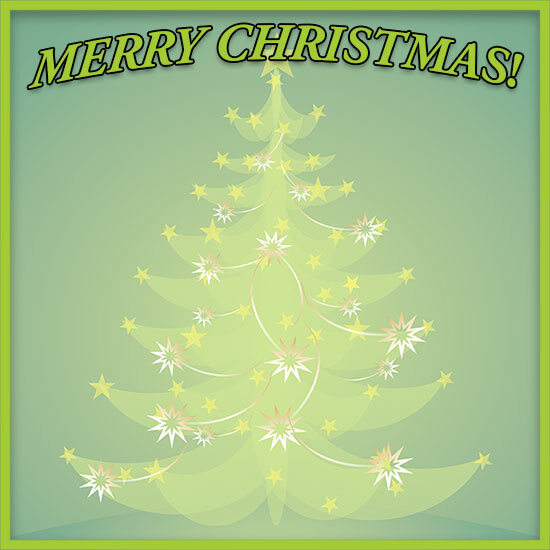 Merry Christmas with green ornaments. 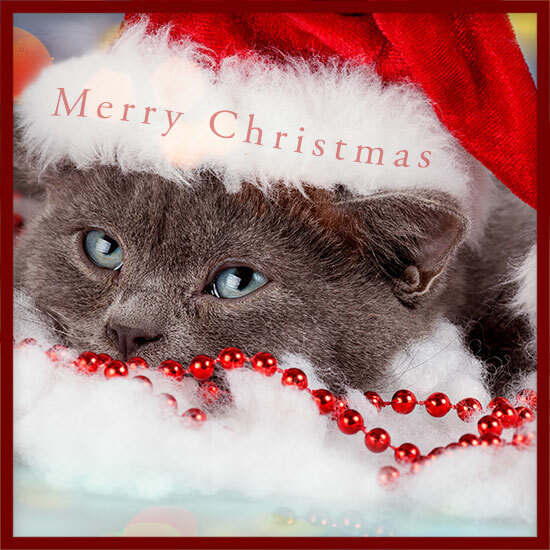 Kitten Santa with Merry Christmas. 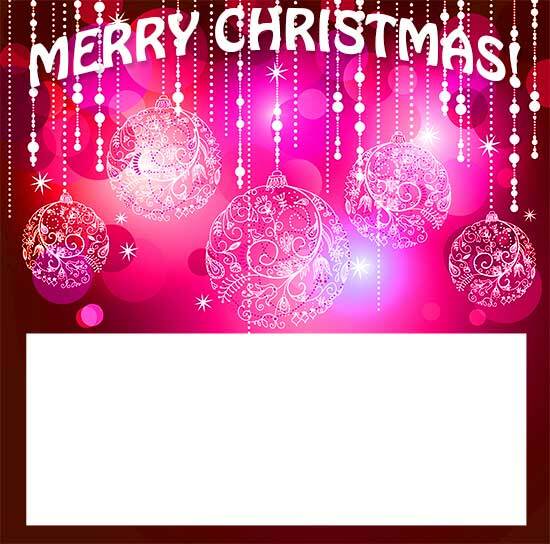 Abstract Christmas border design with bells. 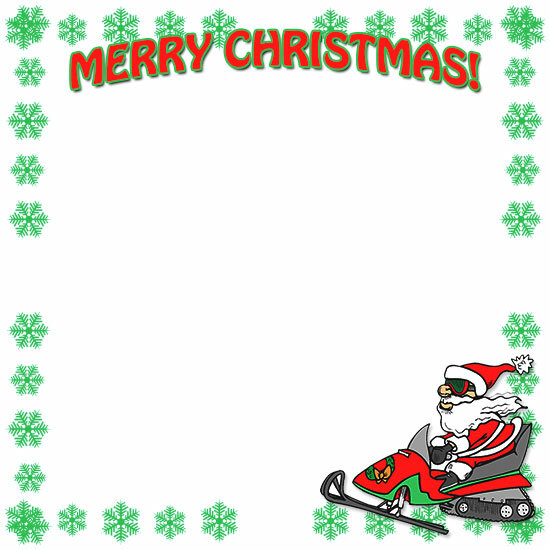 Border with candy canes and snowflakes. 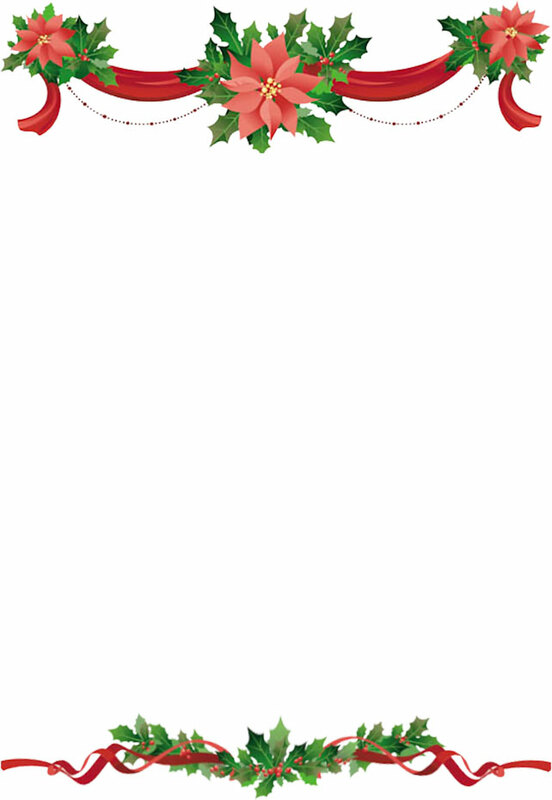 Flowers, Holly and Ribbons top and bottom. 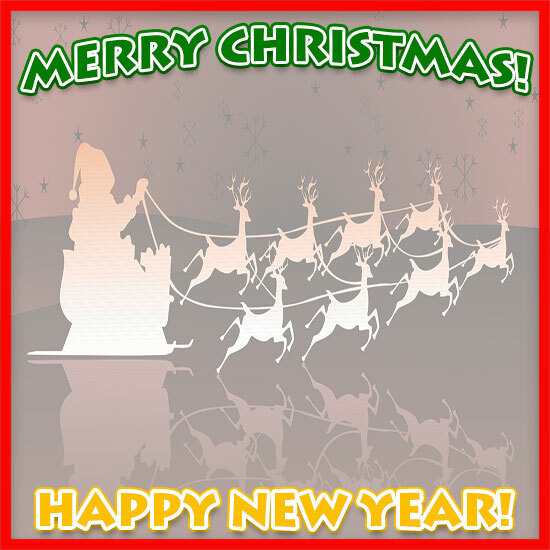 Merry Christmas with Santa, sleigh and reindeer. 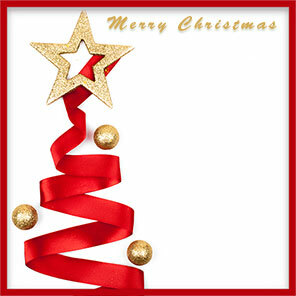 Merry Christmas abstract tree and star. 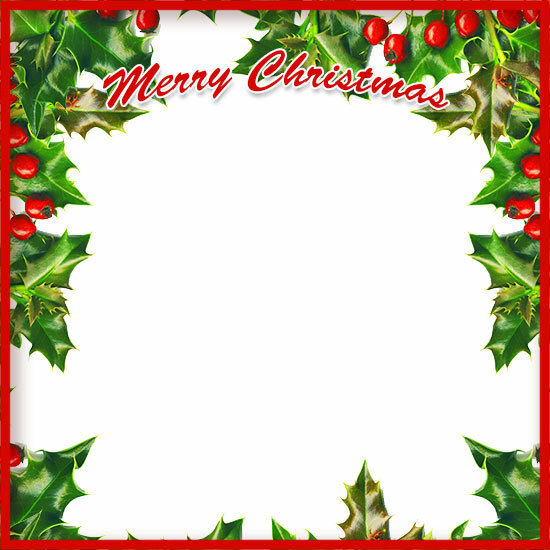 Merry Christmas with a holly frame. 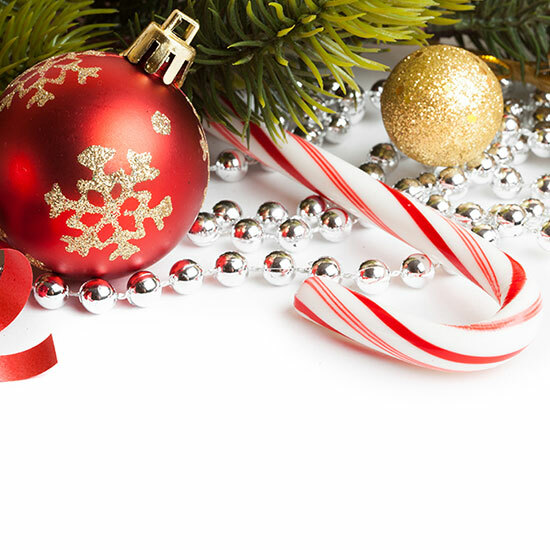 Merry Christmas and Happy New Year plus ornaments. 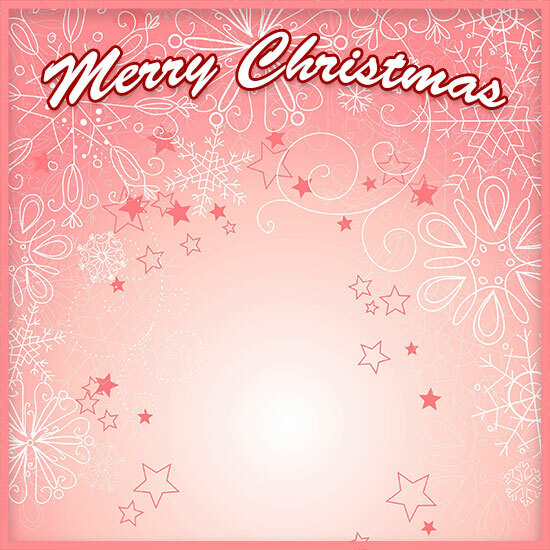 Merry Christmas with pink winter design. 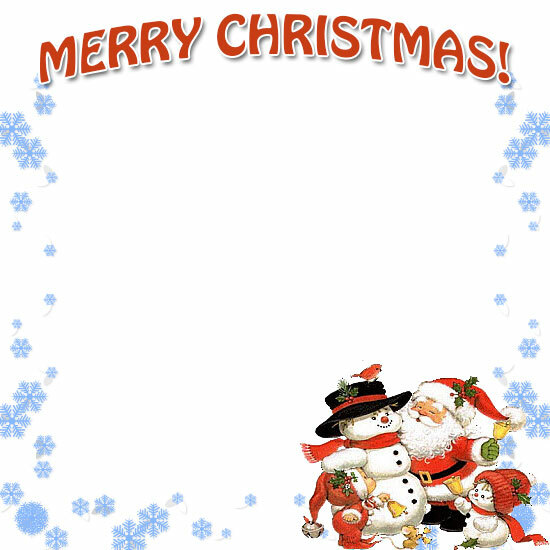 Merry Christmas with winter and snowman design. 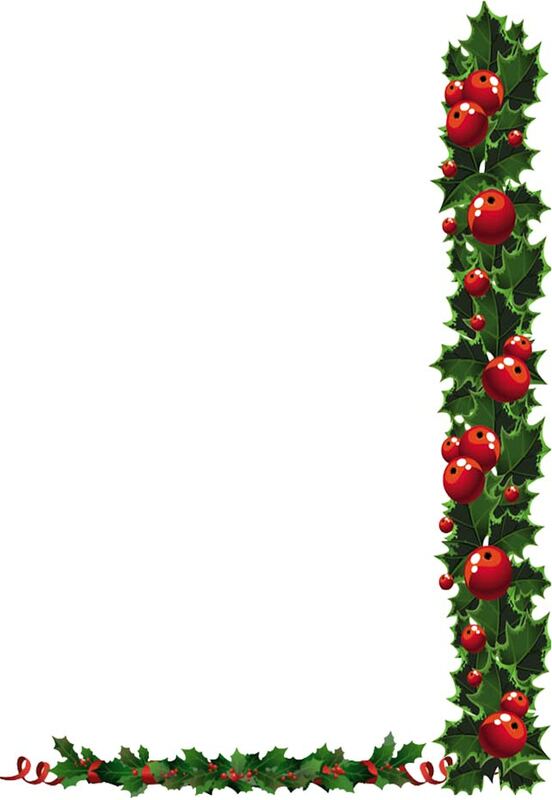 Christmas stocking and garland border. 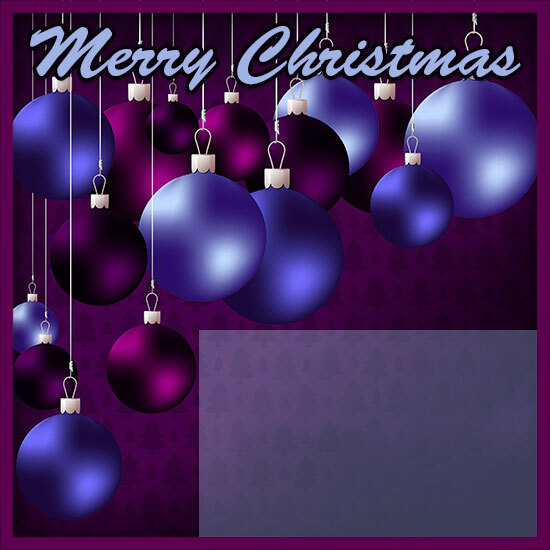 Merry Christmas blue and purple ornaments. 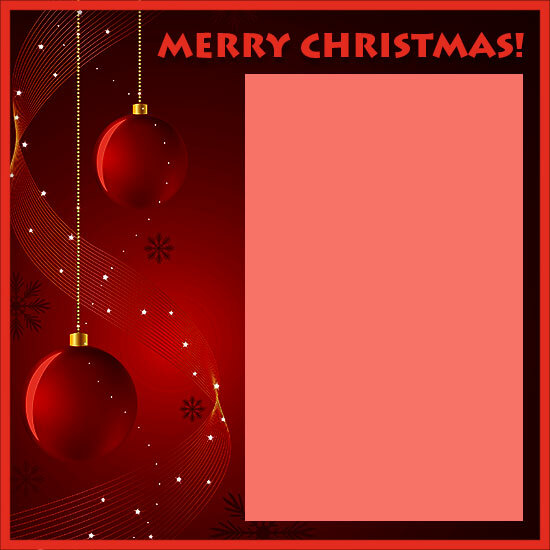 Red Christmas frame with white field. 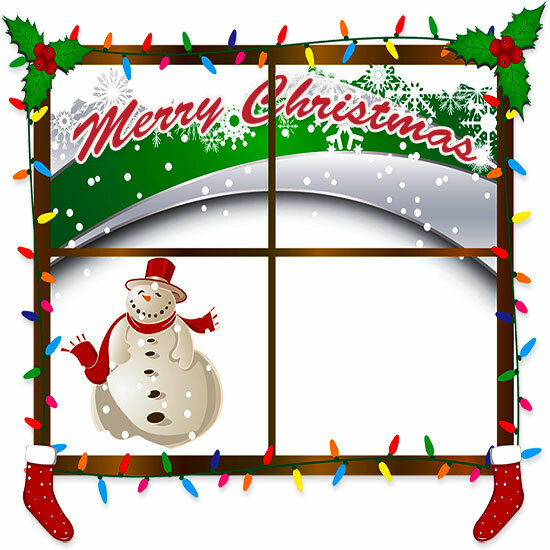 Decorated window scene with snowman. 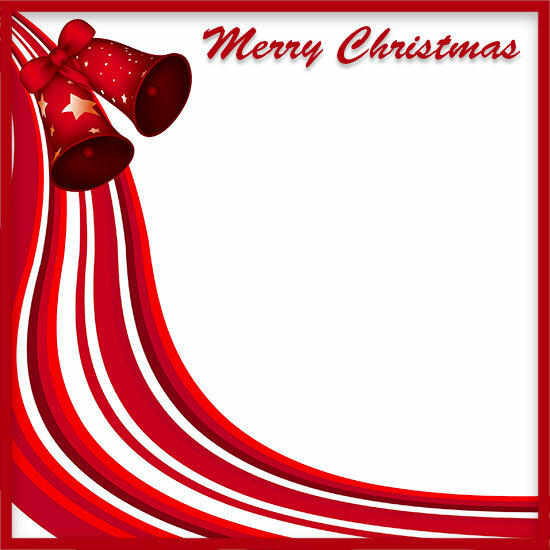 Merry Christmas with bells and flowing design. 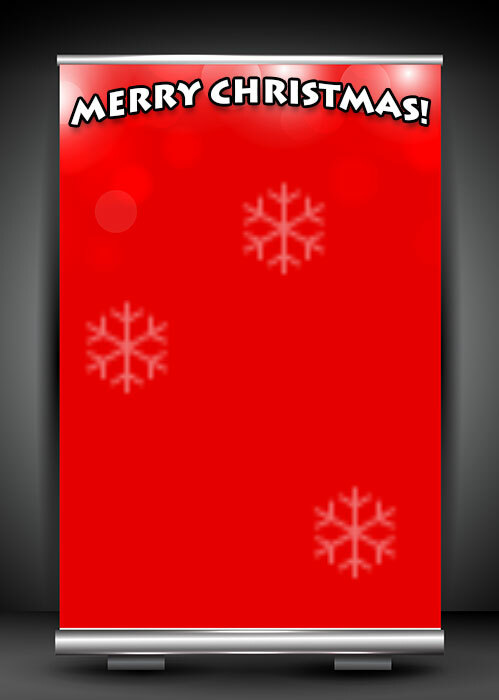 Merry Christmas border with bells and candy cane. 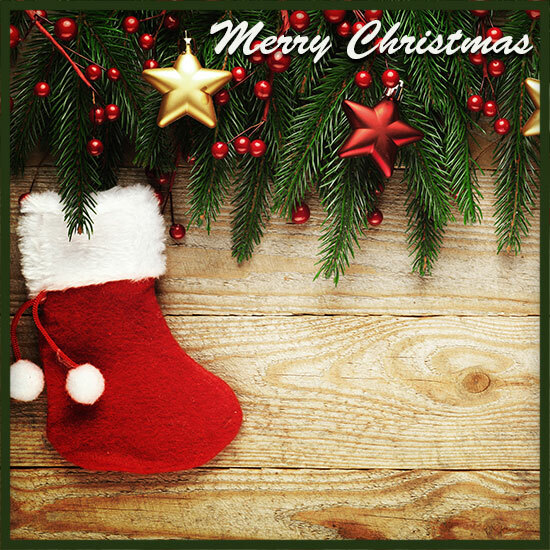 Merry Christmas with holly, candy canes and berries. 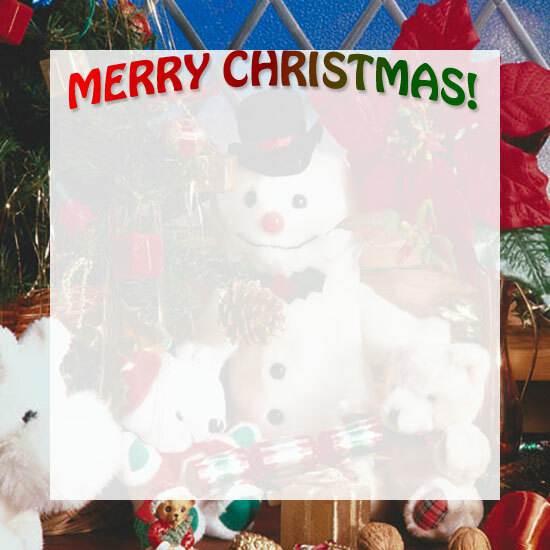 Merry Christmas - Santa and Frosty The Snowman. 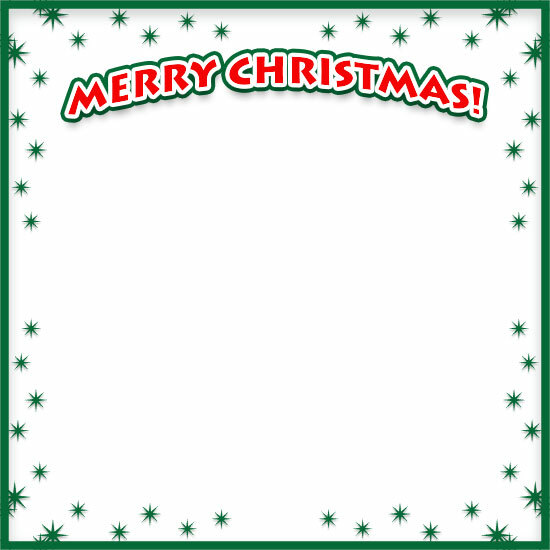 Merry Christmas roll up frame with stand. 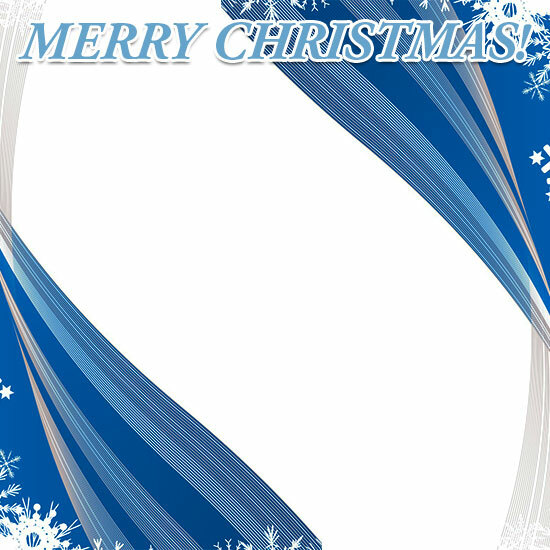 Merry Christmas in blue and white with snowflakes. 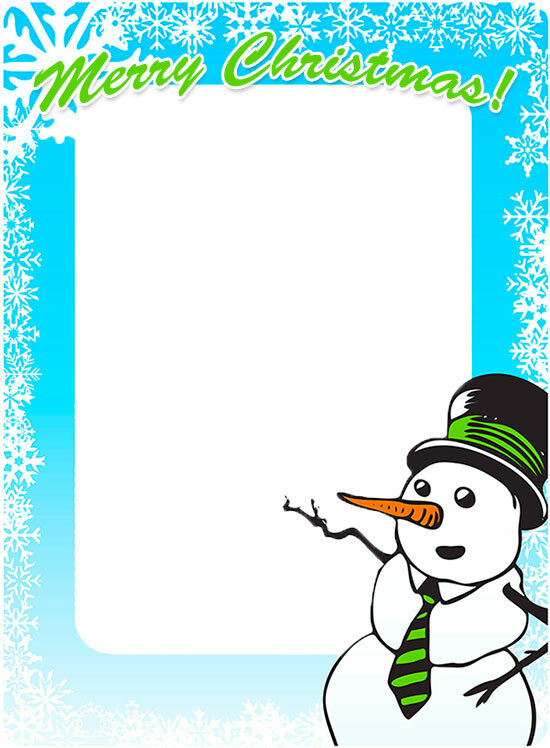 Christmas tree and snowman border. 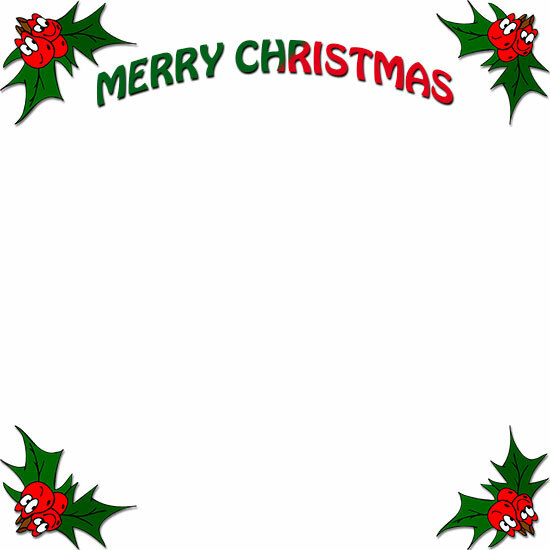 Santa Claus four corners and snowflakes. 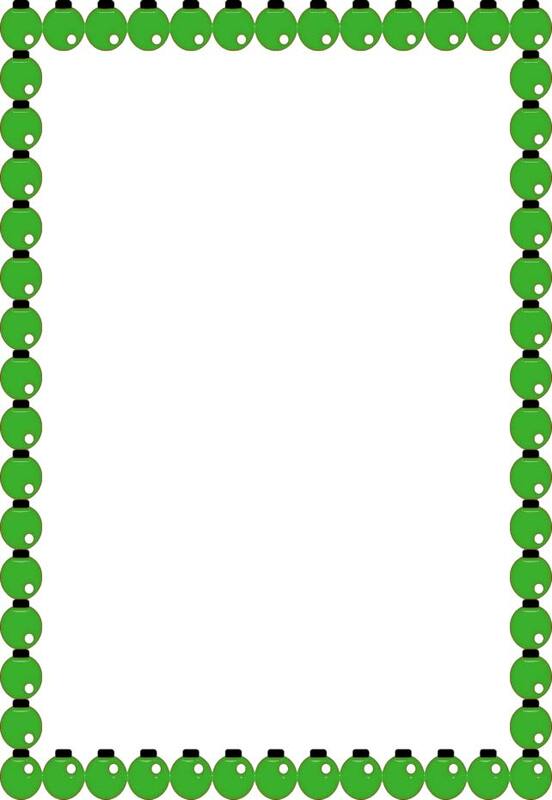 Frames with bells, candles, drums and more. 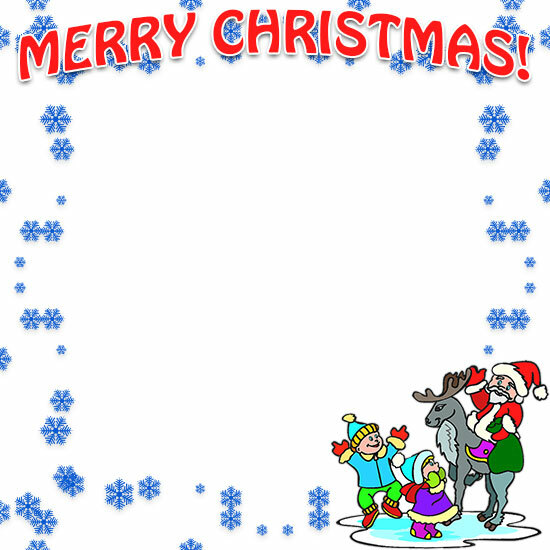 Santa and his sleigh plus happy snowmen. 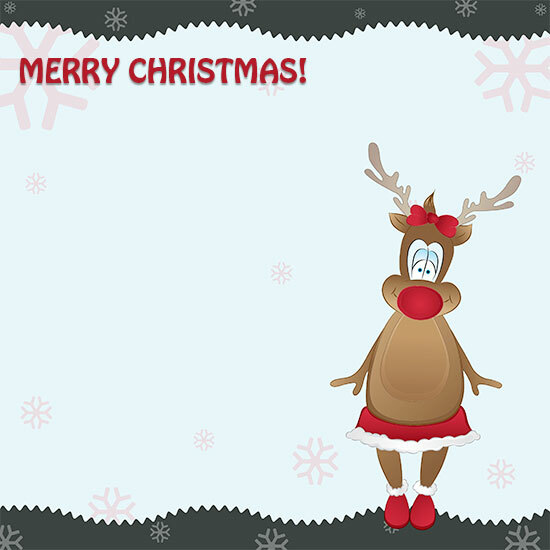 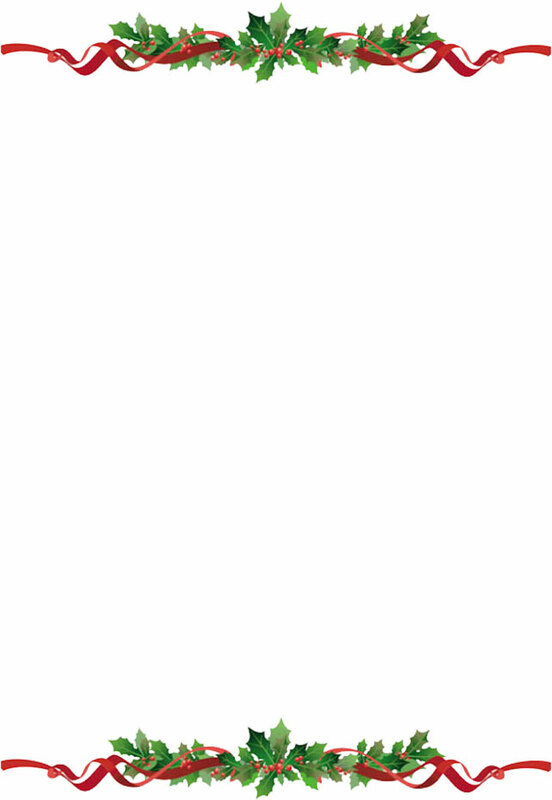 You may use our Christmas borders free on your web pages.